Linen is Made From the Flax Plant and is Laborious to Manufacture:-The flax plant is first harvested gently for retaining the longest possible fibers. The plant is then passed through the ‘retting’ process where the fibers of the plant are loosened with bacteria and then these loosened flaxes are rolled with the help of machinery. This process is termed as ‘scutching’. Lastly, the fibers are combed in the step known as ‘heckling’. In this process, the short fibers are combed with the help of a heckling combed, thus, leaving the softest and the longest fibers in place. Then these are spun into yarns or are woven into linen fabrics that are familiar to most of the women. Linen Garments Need Extra TLC:- Linen is a durable and a strong fabric. But what happens when the fabric gets wet? 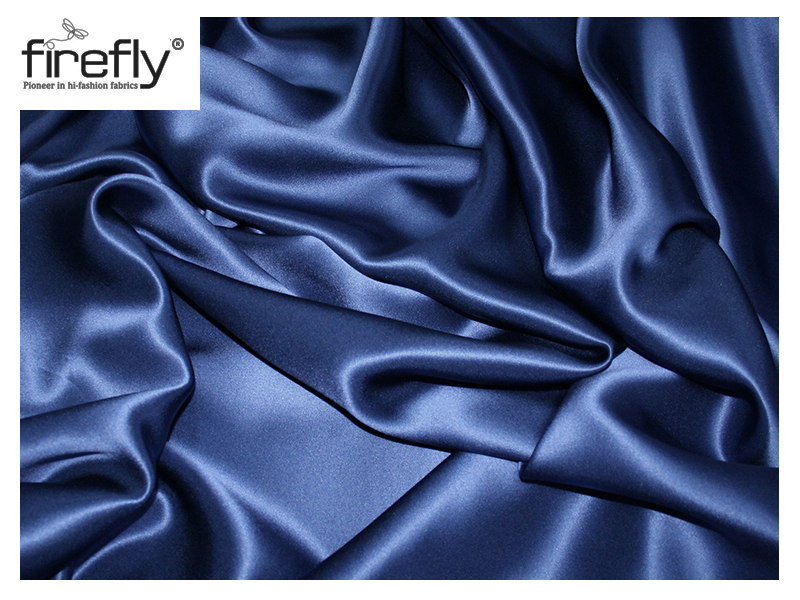 This fabric is actually considered as one of those fabrics, which gets stronger when the cloth is wet. 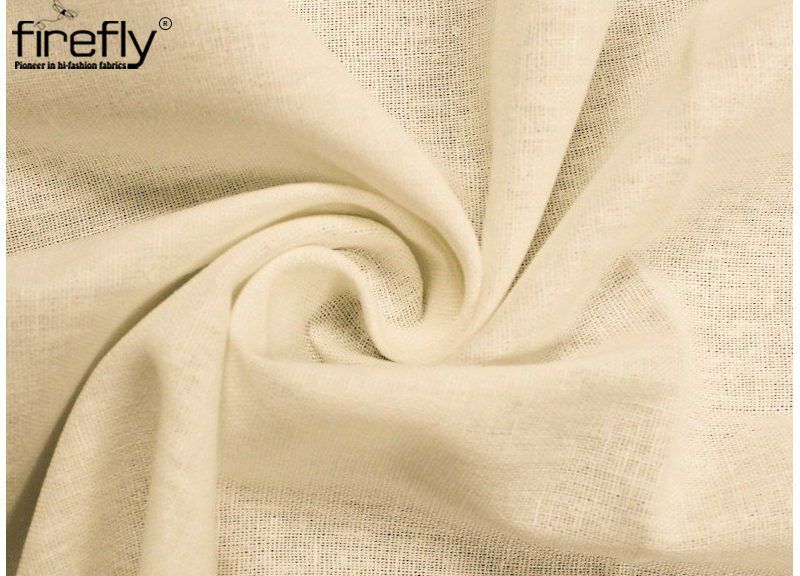 The pure linen fibers do not stretch and the fabric is also resistant to abrasion. However, because the linen fibers have a low elasticity, so the fabric can break when the fibers are bent or folded in the same part again and again. 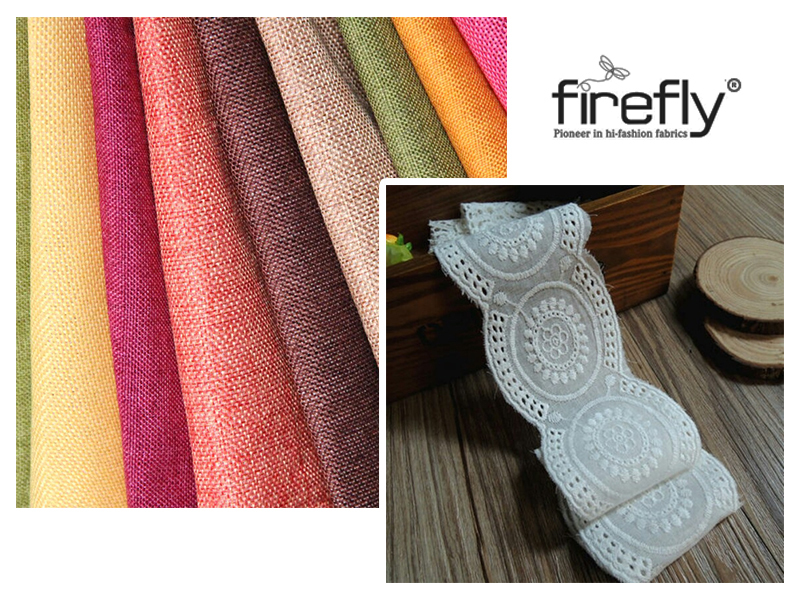 Continuous pressing and creasing of the linen fabric in the same area can deteriorate the fibers. This is the reason why linen get wrinkled so easily, and the reason because of which the hems and the collars begin to break and wear over time. But, sometimes, the wrinkles of linen fabric give it a snug lived-in vibe. In order to retain the life of the linen attire, dry cleaning the fabric is better. Dry cleaning the fabric protects it since no water is used. Linen looses and collects water easily. The fiber becomes soft and breaks down. The more the fabric is dried and washed in a dryer and washing machine, the softer the fabric will become, but the faster the fabric will fall apart. If one desires to have a softer vibe then opt to launder it, but if the buyer wants to retain the life of the attire then dry cleaning it is the best way to go. Despite the Maintenance, Linen Fabric is Fashionably Effortless:- Linen fabric is universal staple and it can be found in leisurewear and for tailoring formal wears across the world. Since linen fabric absorbs the moisture from the body of the wearer, so it literally helps to make the wearer feel and cool during the summer season. 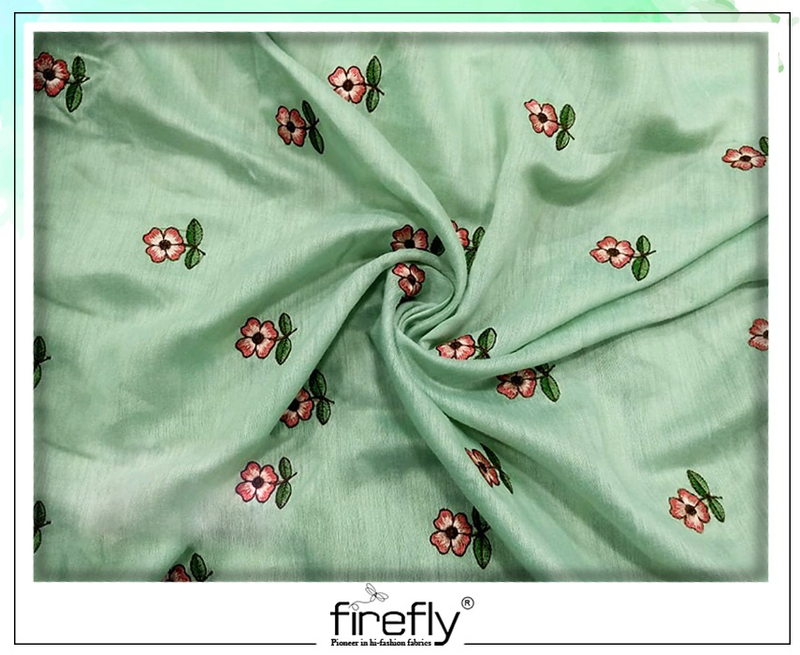 The most well-known Fabric Wholesalers in Kolkata includes the finest quality linen fabrics. Linen is available in all shades, so one is sure to find at least one color to incorporate in her wardrobe’s summer collection.